This is an exhibition that grew out of another one. The Taylor Wessing Photographic Portrait Prize is one of the world’s most prestigious competitions culminating in an exhibition held at The National Portrait Gallery in London annually. The competition attracts in excess of 4,000 entries from around the world of which only a small number of images are selected; for the 2014 competition just 60 were chosen. What becomes of the rest? Well, they used to be discarded until the Portrait Salon was founded by Carole Evans and James O Jenkins in 2011. This exhibition is a form of Salon des Refusés – an exhibition of works rejected from a juried art show. It aims to to showcase the best of the rejected images from the Taylor Wessing Prize. The aim is to present the best of the 99% of submissions that are left over. 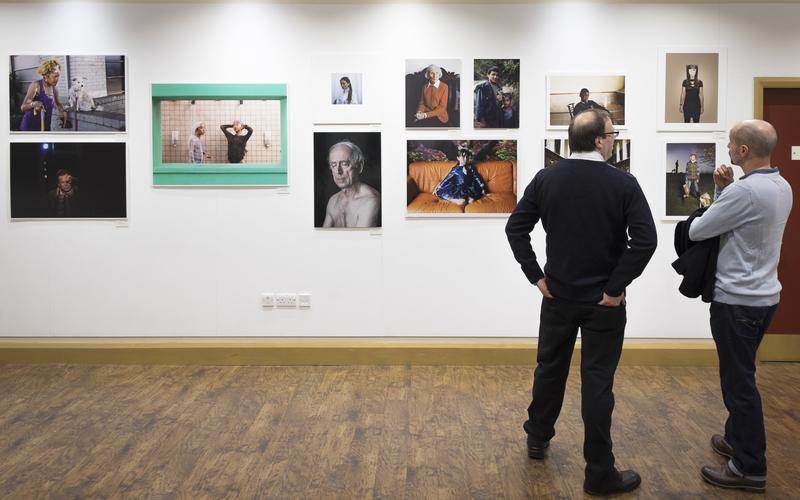 Oriel Colwyn – oriel is gallery in the Welsh language – bid for and were successful in securing the touring exhibition, the only gallery in Wales to show the images this year. 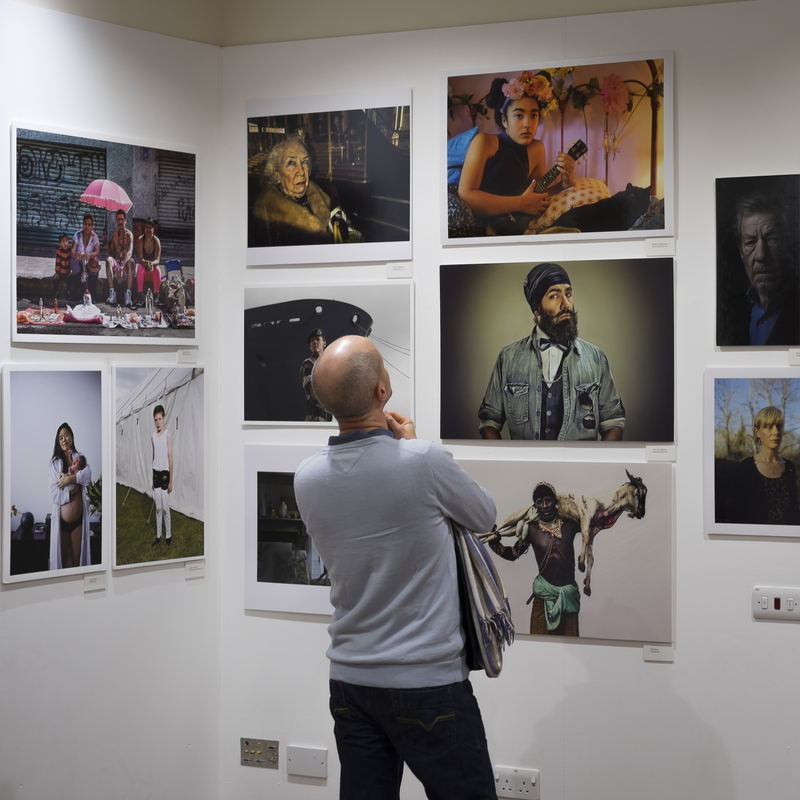 There are almost 70 images on display covering wide and diverse styles of photography. 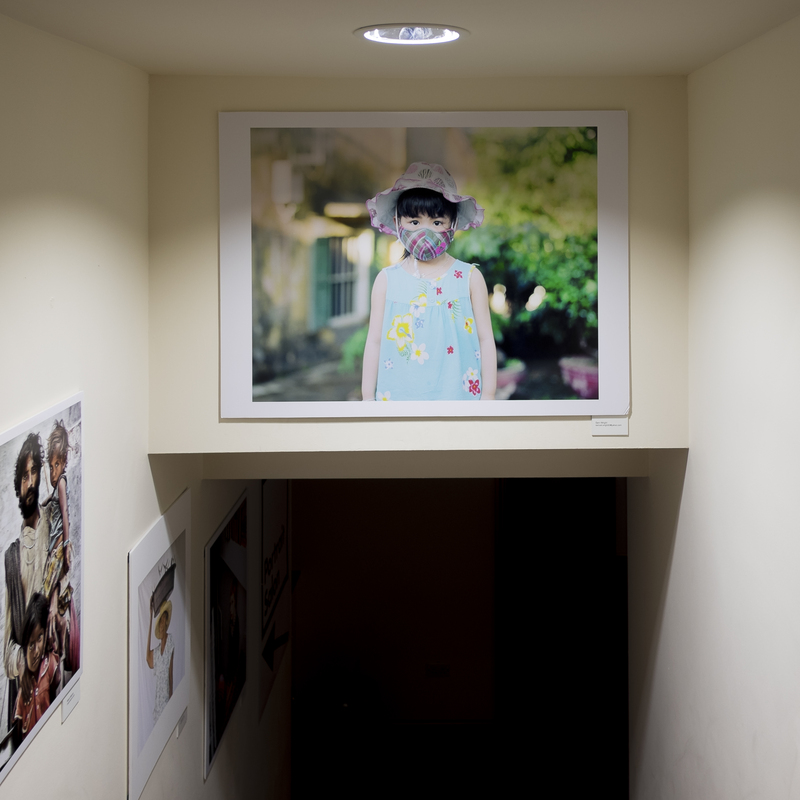 Some contributors have several images on display, others only one. It is a grand selection as, I hope, the images below convey. Is the exhibition worth visiting? You bet! If you’re remotely interested in taking portraits then there is something here for you. If you take snaps of the family then there is some inspiration for you, too. It’s free to attend and no one minds you wandering around for a couple of hours. The exhibition runs from 9th January to 9th February 2015. Thanks for the heads up Tony. Looks a super show and will definitely be going.